problems and implement proactive systems to improve the human resource management of worker safety, wellness, fitness-for-duty, accommodation, and return-to-work processes. 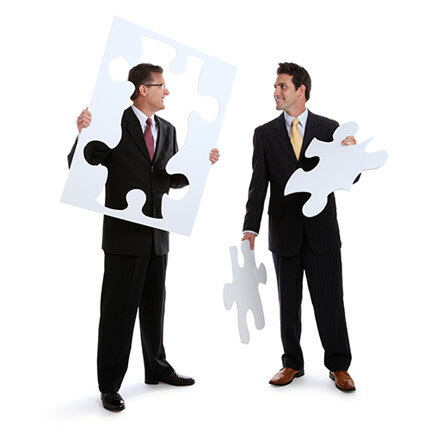 enables the vertical integration of functional job analyses, worker fitness exams and job safety/accommodation services. This supports cost-effective programs for hiring, safety, accommodation, disability management and regulatory compliance. Don't React to Injury or Disability Claims! WorkerFIT promotes worker safety, occupational health and productivity. 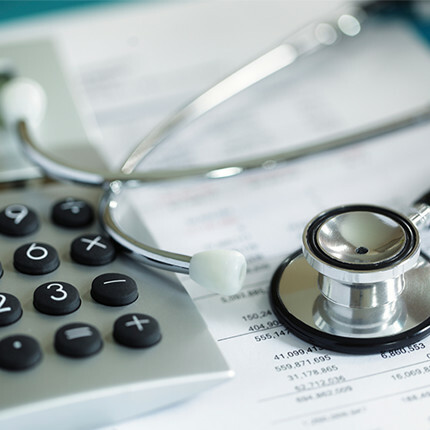 Establishing functional job demands and worker fitness baselines is the key to prevention and early intervention, reducing work-related, personal injury and illness claim costs. 576 billion dollars, with 39% due to lost productivity. Workplace intervention with accommodation and transitional work is more cost-effective than usual care, with a 26:1 ROI (Lambeek 2010). Given the poor ROI for the usual approach to workplace wellness (Baxter 2014), innovation is needed to improve worker fitness-for-duty! and reported to key stakeholders and how fitness-for-duty is assessed and reported by examiners. This expedites implementation of workplace interventions such as accommodation, transitional work, or ergonomic improvements to insure that new workers can safely perform all essential functions. 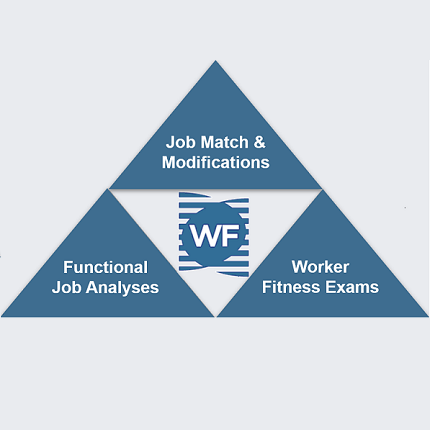 WorkerFIT is an integrated web platform for worker safety, fitness-for-duty, and disability management. It improves the analysis and reporting of functional job demands, administration of fitness-for-duty exams, and development of job safety controls or accommodations.